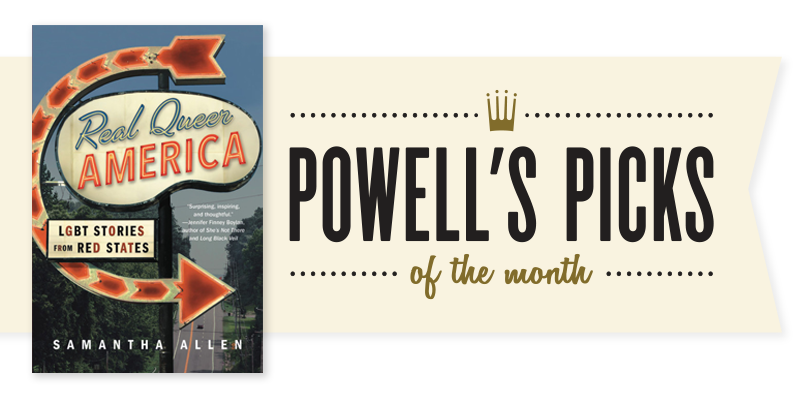 This week we're taking a closer look at Powell's Pick of the Month Real Queer America by Samantha Allen. Samantha Allen heard the clarion call of red-state exodus after the 2016 election — and she told it to shut the heck up. Frustrated with the cost of living and lackluster LGBTQ activism she observed in coastal cities, and equally irritated by progressive dismissal of “flyover country,” Allen turned to the vast American interior to examine how queer people and communities fight and thrive in deeply conservative states. 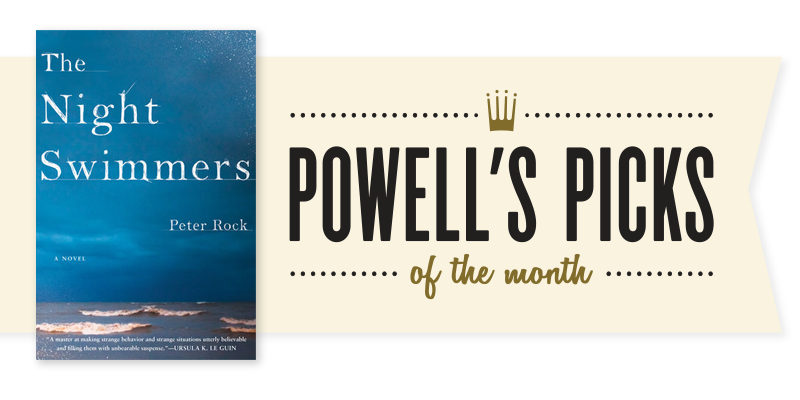 This week we're taking a closer look at Powell's Pick of the Month The Night Swimmers by Peter Rock. A strange and sonorous book, Peter Rock’s The Night Swimmers captures the eeriness of deep water — its competing currents and sudden shifts between warm and cold, the swimmer’s combined sense of inconsequentiality and escape from the strictures of time. Early on, the novel’s unnamed narrator recalls: "I imagined all the lost drowned bodies, worn down by currents, nibbled by fish caught in the weather of that deep water, of that zone between top and bottom. That is where they often reside, the dead, sliding through the currents." 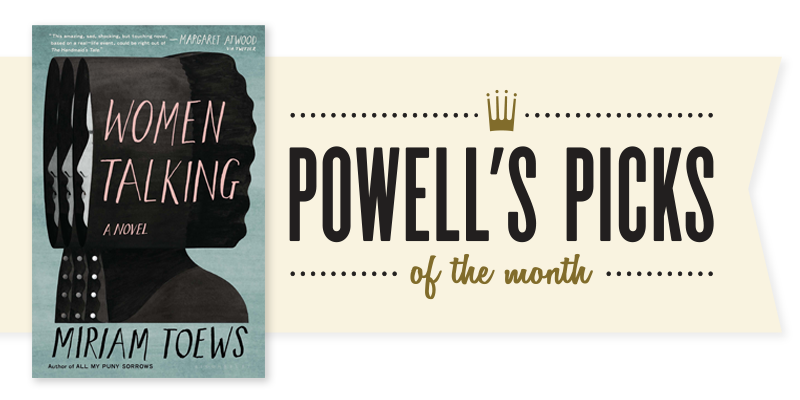 This week we're taking a closer look at Powell's Pick of the Month Gingerbread by Helen Oyeyemi. If gingerbread is the exotic made homely, Helen Oyeyemi’s Gingerbread is its opposite: the familiar strangeness of the fairy tale form remixed, rolled, and baked into something utterly new. Between the covers of this novel you’ll find animated, half-vegetal dolls, a maniacal Jack-in-the-Box, life-sustaining gingerbread, and a country that may or may not exist. You’ll also find a cogent, sly critique of capitalism and the gap between those who toil and those who reap the benefits of their labor. This week we're taking a closer look at Powell's Pick of the Month Survival Math by Mitchell S. Jackson. 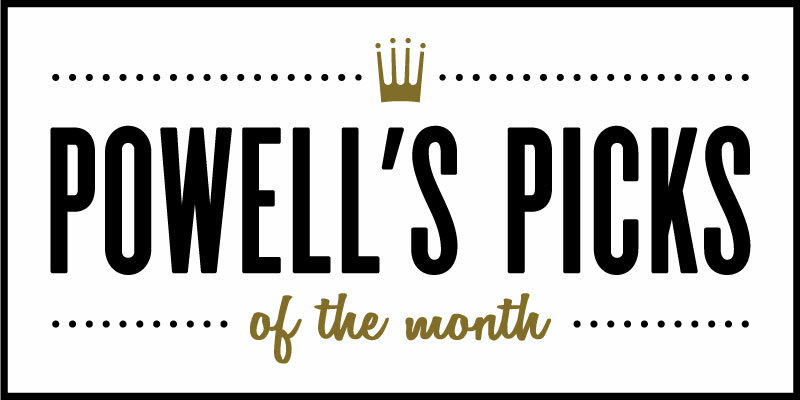 This week we're taking a closer look at Powell's Pick of the Month The White Book by Han Kang, author of The Vegetarian. “Spare, observant, beautiful. 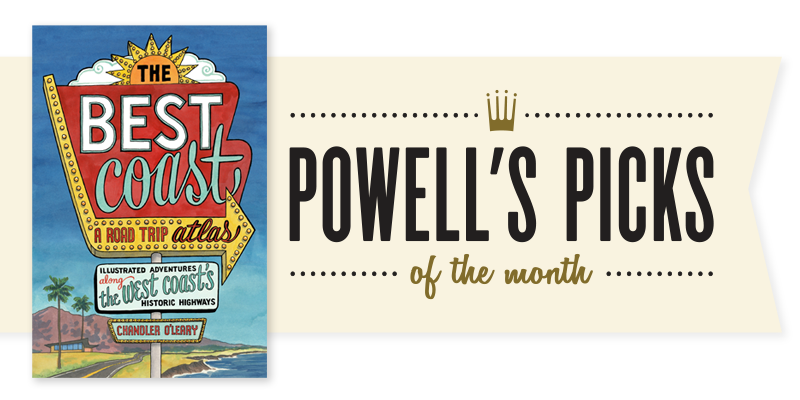 The White Book is a profound meditation on the presence in our lives that an acutely felt absence can hold.” — Keith M.
This week we're taking a closer look at Powell's Pick of the Month Lost Children Archive by Valeria Luiselli. This week we're taking a closer look at new staff favorite Black Leopard, Red Wolf, the first book in Marlon James's The Dark Star Trilogy.